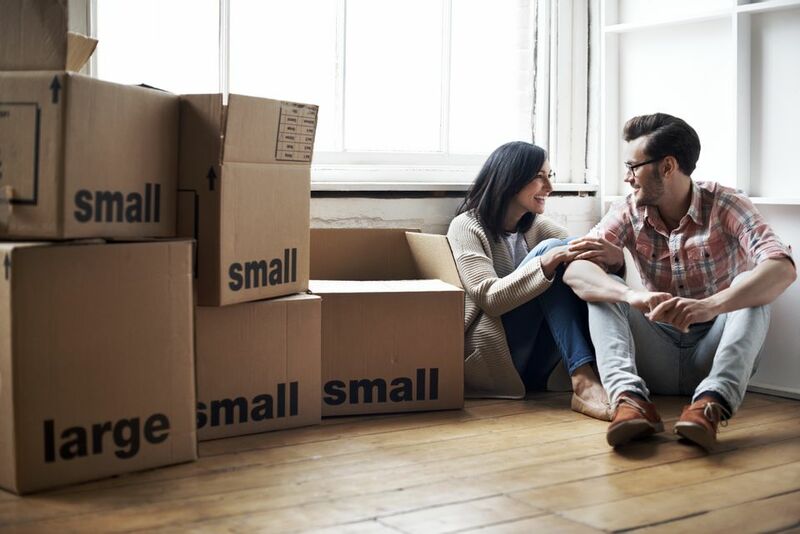 When choosing to purchase moving boxes, keep these tips in mind. 6.0 cubic foot moving box (22 x 22 x 21 ½): Can carry up to 70 pounds, but a word of caution: Do not overstuff this box, as it can become very heavy. Use this box for pillows, toys, large blankets and couch/chair cushions. Picture and/or Mirror Boxes: All mirror boxes can be telescoped, meaning that two can be put together to get a longer fit. When fitting two boxes together, make sure you use a strong filament tape to secure them together and to handle the additional weight. Mirror boxes are designed to handle framed pictures, artwork, and mirrors. Bubble wrap is recommended for all framed items.